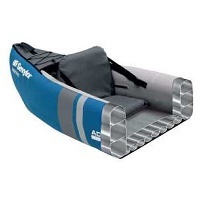 Replacement floor and side bladders for the Sevylor Madison inflatable canoe. 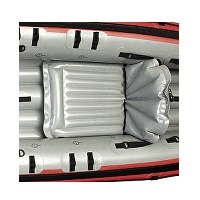 Replacement floor and side bladders for the Sevylor Madison Premium inflatable canoe. 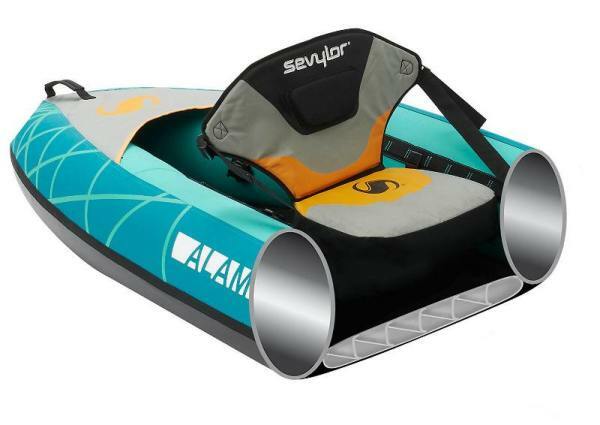 Replacement floor and side bladders for the Sevylor Alameda inflatable kayak. 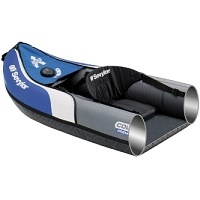 Replacement floor and side bladders for the Sevylor Alameda Premium inflatable kayak. 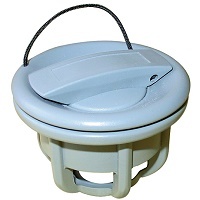 Left hand, right hand and floor bladders available. 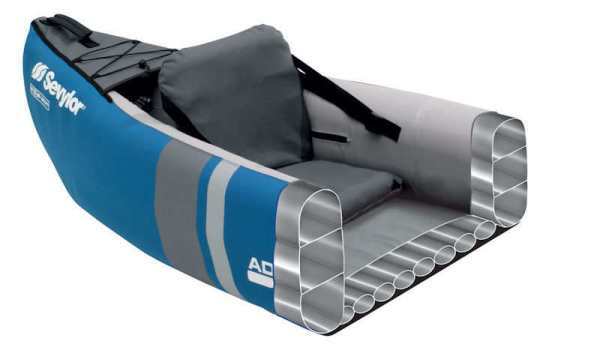 Replacement floor and side bladders for the Sevylor Ottawa inflatable canoe. 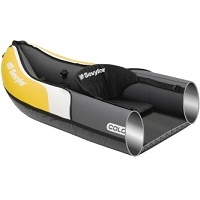 Replacement floor and side bladders for the Sevylor Colorado inflatable canoe 2012 and onwards. 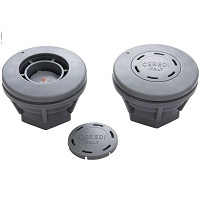 These will only fit the older Colorado Classic by modifying the outer shell as although the dimensions are the same, the boston valve location is slightly different. 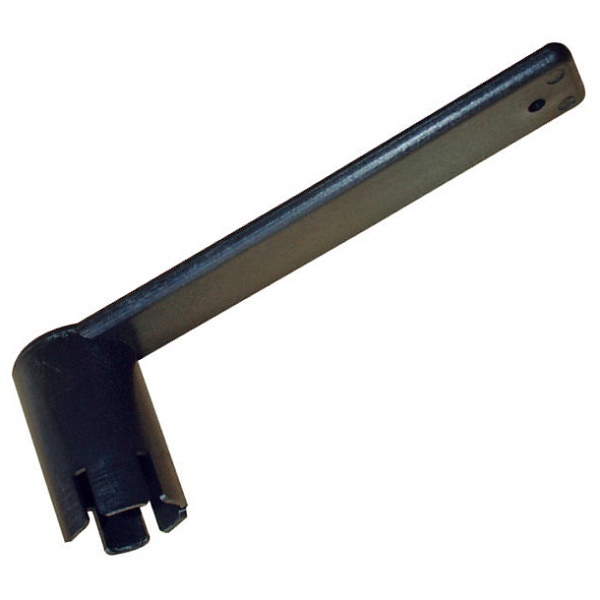 KCC335 bladders no longer available. 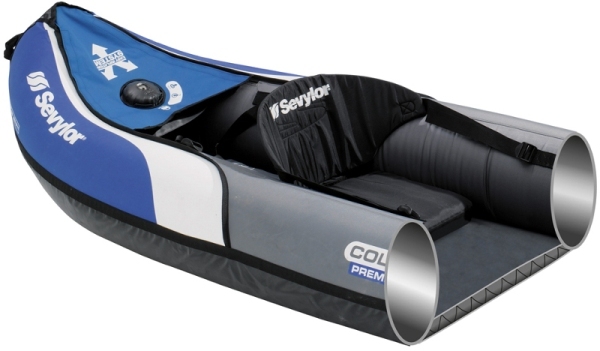 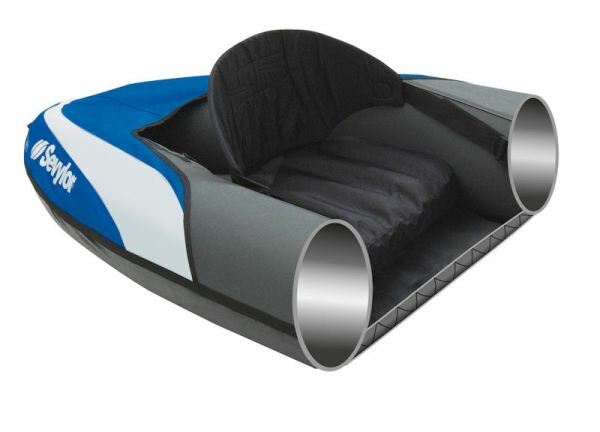 Replacement floor and side bladders for the Sevylor Colorado Premium inflatable kayaks . 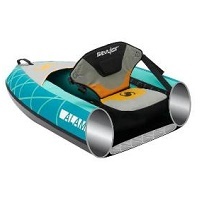 Replacement floor and side bladders for the Sevylor Adventure and Adventure plus inflatable canoes. 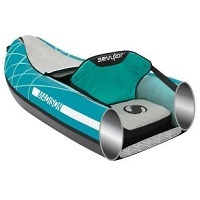 Replacement floor and side bladders for the 2014 Sevylor Hudson inflatable kayak. 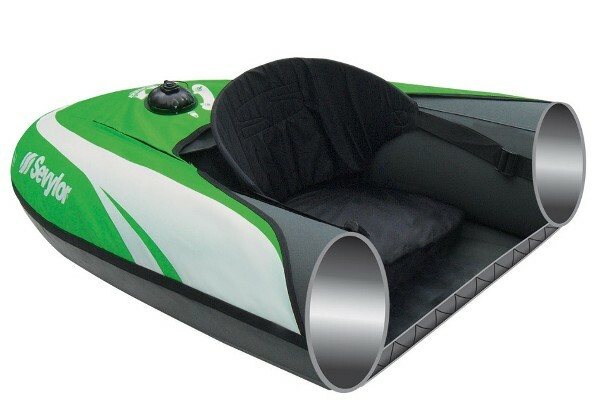 Bladders for Pre 2014 Hudson ( boats with serial numbers ending in 13 or less) discontinued. 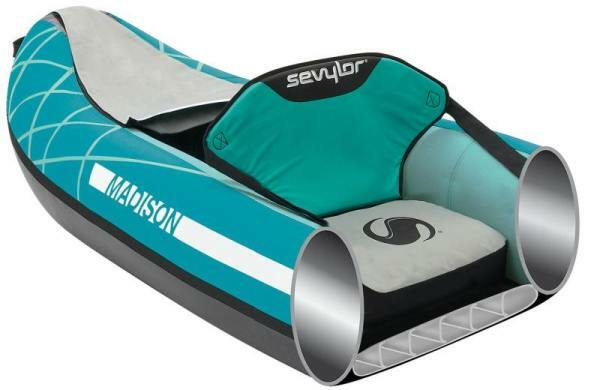 Replacement floor and side bladders available for the Sevylor Hudson Premium inflatable canoe with the single inflation valve. 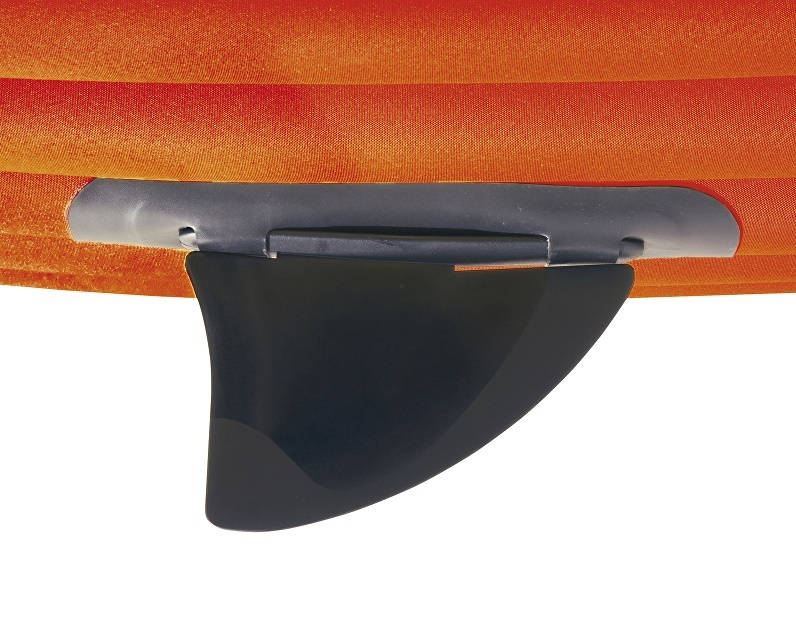 Replacement Sevylor removable fin. 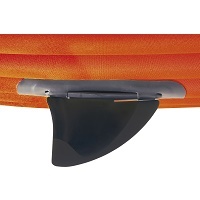 This simply clips to the underside of many Sevylor inflatable canoes and kayaks improving the tracking performance. 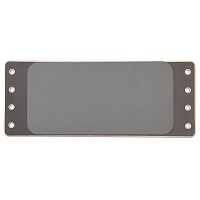 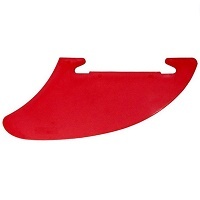 Replacement tracking fin for use with gumotex inflatable canoes and kayaks. 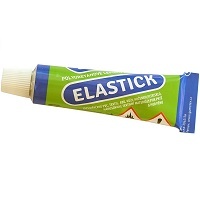 Patch sold seperately. 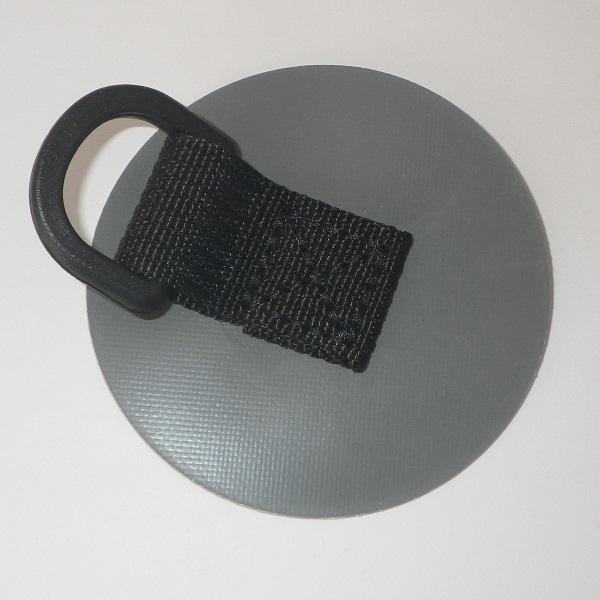 Nitrilon patch with D Ring attachment point. 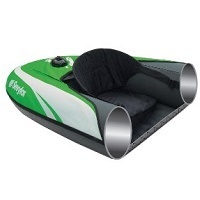 Sold singly, ideal for glueing onto your Gumotex inflatable canoe or kayak. 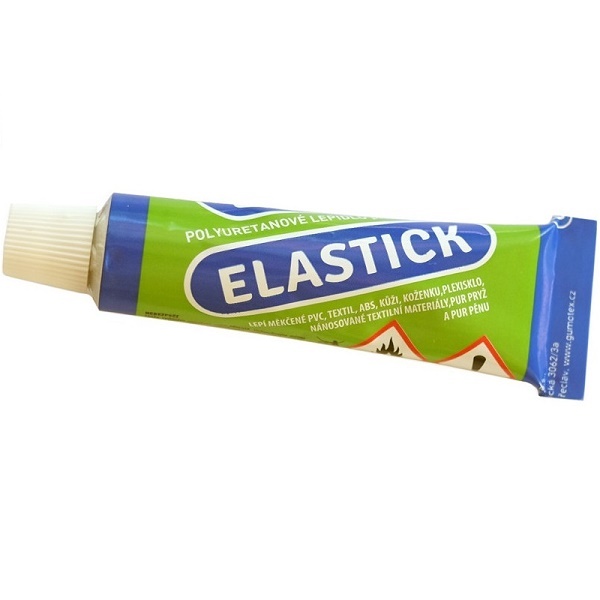 Flexible Elastick Glue that's ideal for sticking Nitrilon patches to Gumotex inflatable canoes and kayaks. 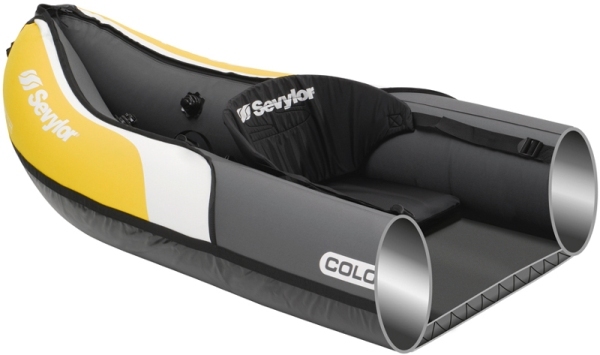 Replacement Boston Valves for Sevylor inflatables. 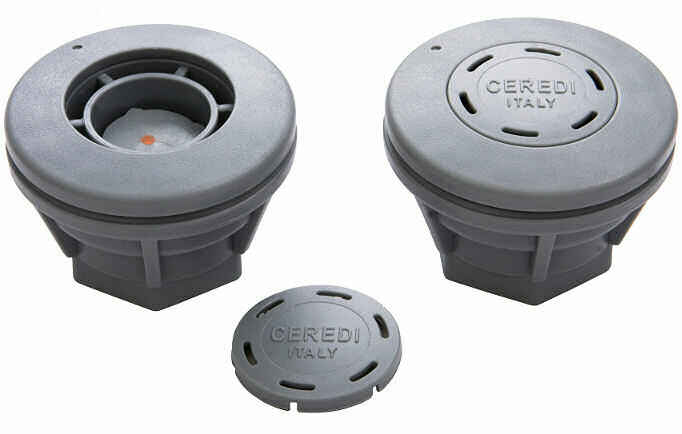 Standard and mini valves available. Mini valves are used in some inflatbale model floor bladders. 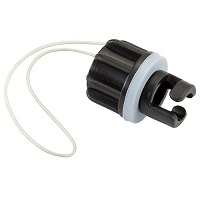 Replacement Push-Push valve for use with Gumotex inflatable canoes and kayaks. 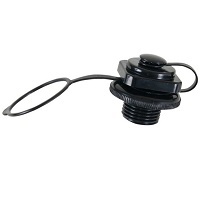 Replacement Overpressure valve for use with Gumotex inflatable canoes and kayaks. Plastic wrech for removing and installing replacement Push-Push and Overpressure valves in Gumotex inflatable canoes. 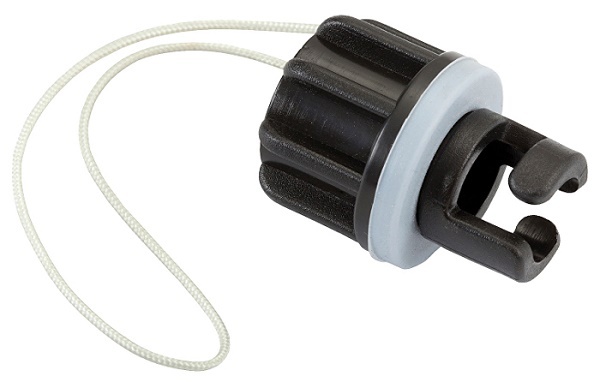 Spare Gumotex Push-Push valve adapter that allows you to inflate your canoe with most common push-in style pump nozzles. 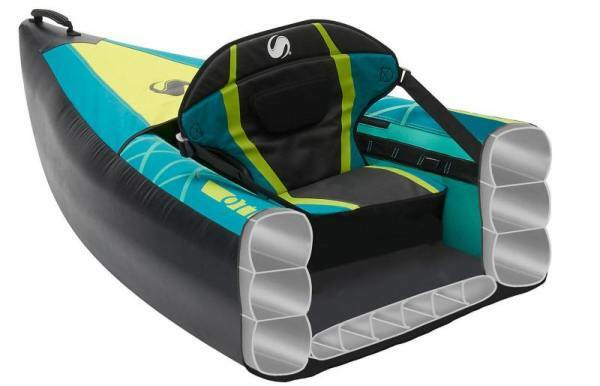 Replacement inflatable seat with backrest for Gumotex Safari, Seawave Twist and Solar. 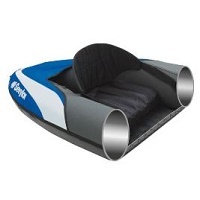 Replacement or spare hard-wearing bench-style seat compatimble with the Gumotex Palava inflatable canoes. 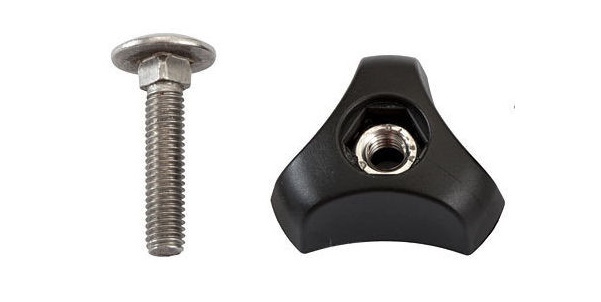 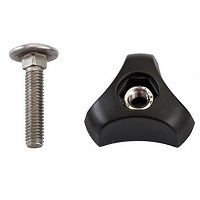 Simple replacement bolt and wing nut for fitting bench seats into Gumotex inflatable canoes. 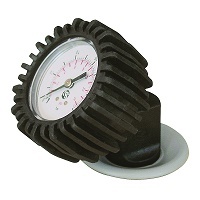 Top-quality spare pressure gauges for use with Sevylor and Gumotex inflatable canoes and kayaks. 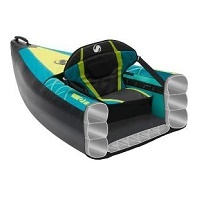 We stock a variety of methods for repairing your inflatable canoe or kayak. 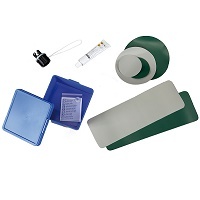 From complete kits to patches and glue, we've got you coveredet.